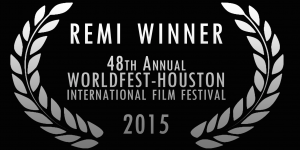 Posted June 11th, 2015 by London Video Productions & filed under News & Events. 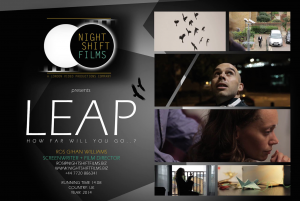 Our very own Ros Gihan Williams wrote and directed the short film “Leap” of Night Shift Films. 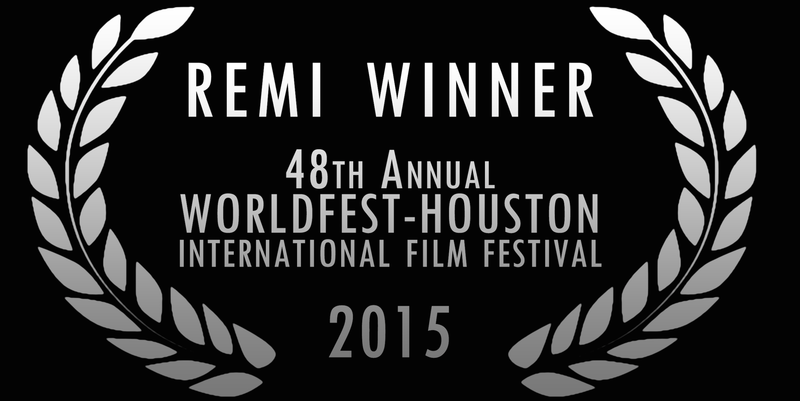 We are proud to announce that the film has recently received the Silver Remi Award from World Fest Houston.